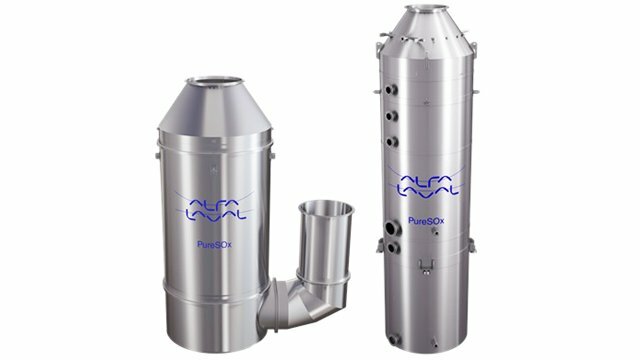 Alfa Laval – a world leader in heat transfer, centrifugal separation and fluid handling – has won an order to supply several Alfa Laval PureSOx exhaust gas cleaning systems. The order was booked late March in the Marine Division’s business unit Boiler & Gas Systems. 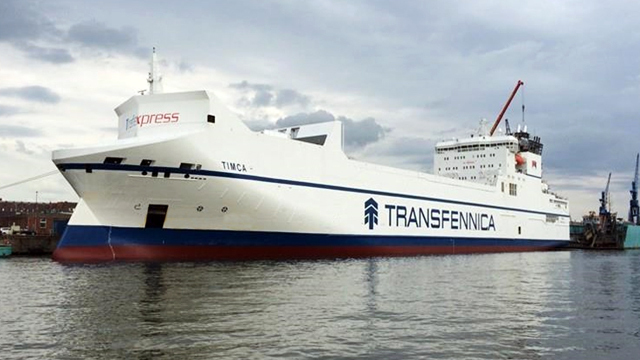 It has a value of approximately SEK 125 million and delivery is scheduled for 2018 and 2019. 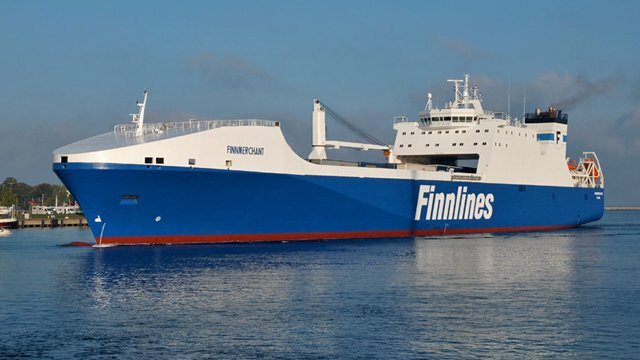 The order includes eight Alfa Laval PureSOX exhaust gas cleaning systems (hybrid scrubbers) to be installed onboard two vessels. 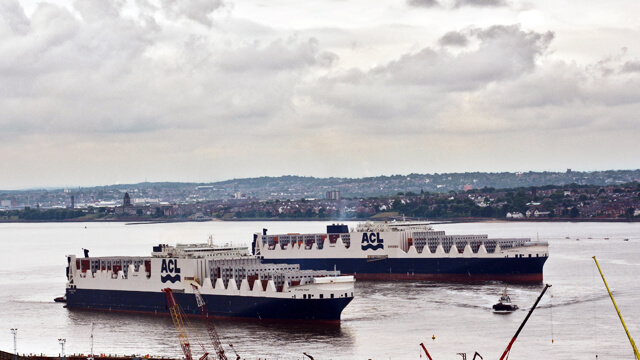 “I am very pleased to announce this large order for our scrubber systems. It confirms that Alfa Laval PureSOx is an attractive and proven solution for the reduction of sulfur oxides,” says Peter Leifland, President of the Marine Division. 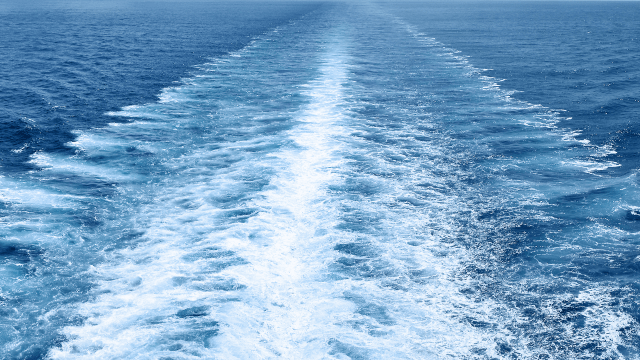 Did you know that… Alfa Laval PureSOx hybrid scrubber solution can use both sea water and fresh water to clean the emissions from the engines? Alfa Laval’s worldwide organization works closely with customers in nearly 100 countries to help them stay ahead in the global arena. Alfa Laval is listed on Nasdaq OMX, and, in 2016, posted annual sales of about SEK 35.6 billion (approx. 3.77 billion Euros). The company has about 17 000 employees.